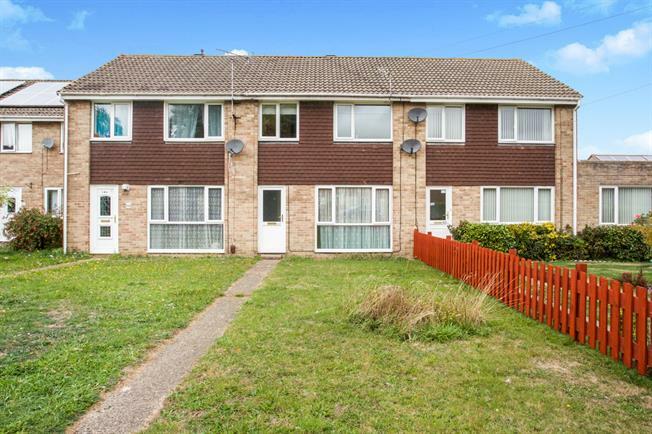 3 Bedroom Terraced House For Sale in Southampton for Guide Price £195,000. Morris Dibben are pleased to present this three bedroom terraced home for sale in Tickleford Drive. The property has the potential to be an ideal family home. The accommodation comprises of a entrance hall, lounge, dining room and kitchen to the ground floor. Upstairs boast two double bedrooms a further single bedroom and the family bathroom. Externally the property consists of an enclosed rear garden and a front garden. Added benefits include being sold with no forward chain, gas central heating & double glazing.